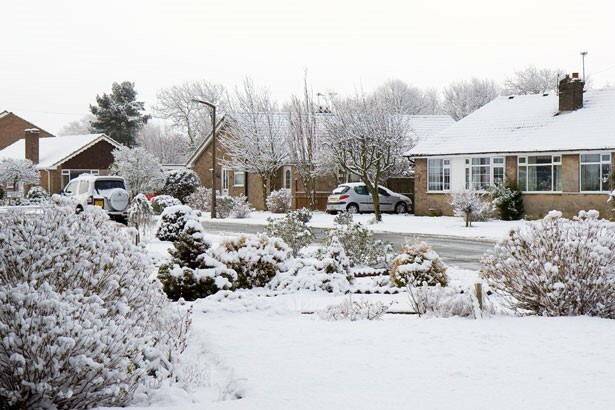 Home emergency cover claims are particularly commonplace over the winter. As the rest of the UK braces itself against the wind, rain and snow and prepares itself for sub-zero temperatures, 247 Home Rescue braces itself for a spike in the number of boiler breakdowns and plumbing emergencies, and prepares to ensure that it can continue to offer 24-hour repairs across the UK when demand is the highest and travel conditions are the worst. But there are plenty of things you can do to get your boiler and your home ready for the cold winter months. Avoid the trauma of a home emergency in the coldest months by following our top tips! If the weather is freezing, leave the central heating on a low setting when your home is unoccupied. Set up a timer to turn your central heating on for a couple of hours every day or even twice a day if you are going on holiday. Well-insulated pipes are the safest, so lag your pipes with pipe insulation in advance of the winter. If a pipe freezes, defrost it as quickly as possible, as the problem could worsen as the ice expands further. Read about how to defrost frozen pipes for further information. Clean your gutters and drains to keep them free of debris and to ensure that water can drain through them properly. Take a look at your roof and repair any damage you notice, such as broken or missing tiles. 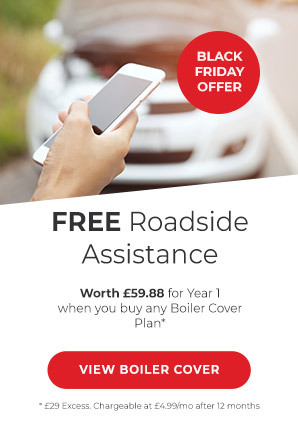 Get your boiler serviced. It is best for people to get their boilers serviced in the weeks leading up to winter. If you do so, you will be able to discover if there are any problems with the appliance before the cold weather strikes, and will therefore be able to get these problems repaired before you need to fire up your central heating. 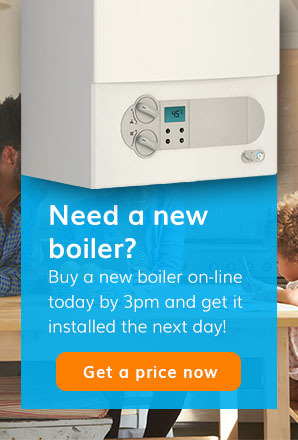 Check that your boiler works in advance. Switch it on when the weather is still relatively warm and check that it heats up your radiators properly. This will let you find out if you need to bleed your radiators or clean your radiators, and will alert you to any problems with your boiler and central heating system. Fix security lights to your home. Burglars take advantage of the winter nights to break into people’s homes under the cover of darkness, and security lights can be all it takes to dissuade these criminals. Buy a light timer and use this when your home is unoccupied. This will switch your lights on and off throughout the day and make it look like someone is in your home. Get your home draught-proofed. Seal any gaps that could be letting wind into your home and heat escape from your home, such as those around cables and windows. Get your loft and walls insulated. You may be able to receive a loan or grant through the Energy Company Obligation or the Green Deal.